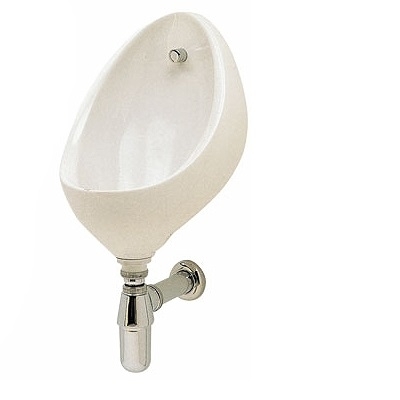 Clifton standard flushing urinal with its compact design and deep bowl, uses exposed or concealed cistern and flush pipes. Twyford Commercial Bathrooms offer a full range of products from BS sanitaryware to childrens toilets and Document M Packs. These high quality commercial products are suitable for use in a wide range of applications including schools, hotels, prisons and care facilities.